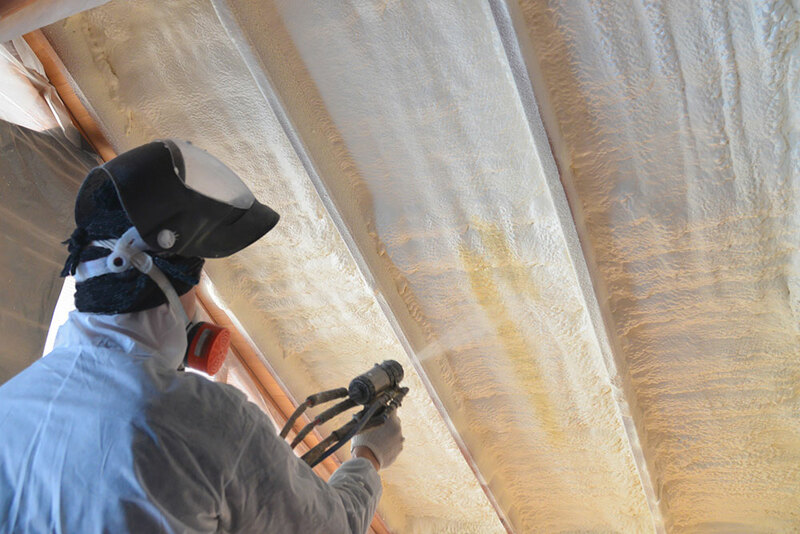 Lower Mainland Spray Foam Insulation | Four Seasons Insulation Ltd.
Cut Costs. 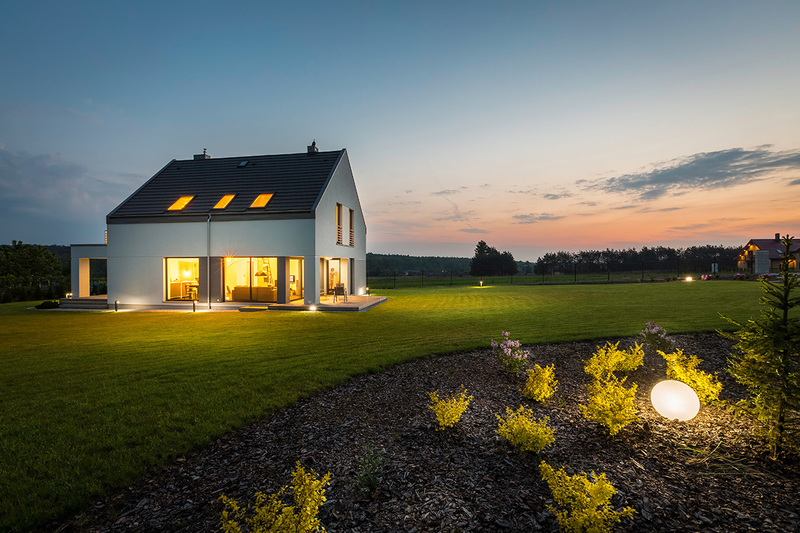 Make Your Home More Energy Efficient With Four Seasons. 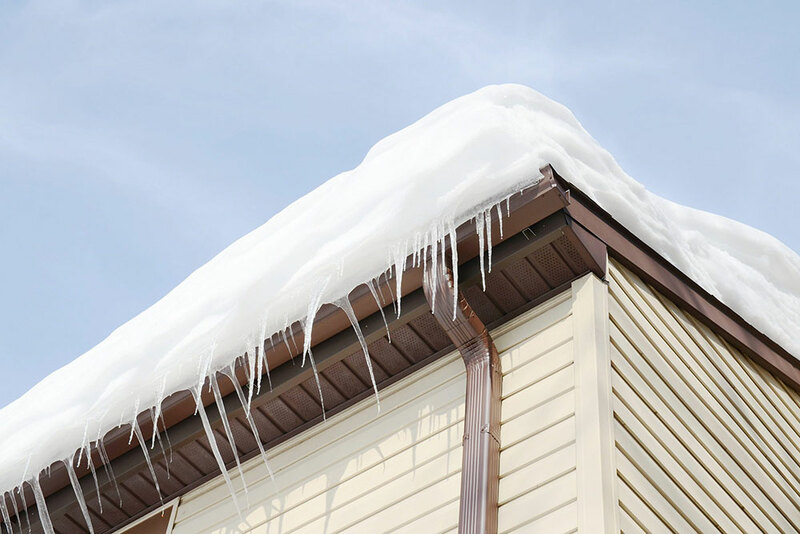 Insulation to Protect Your Home. A Lifetime Warranty to Protect Your Investment. Experienced, High-Quality Service From Order and Deliver to Installation and Inspection. 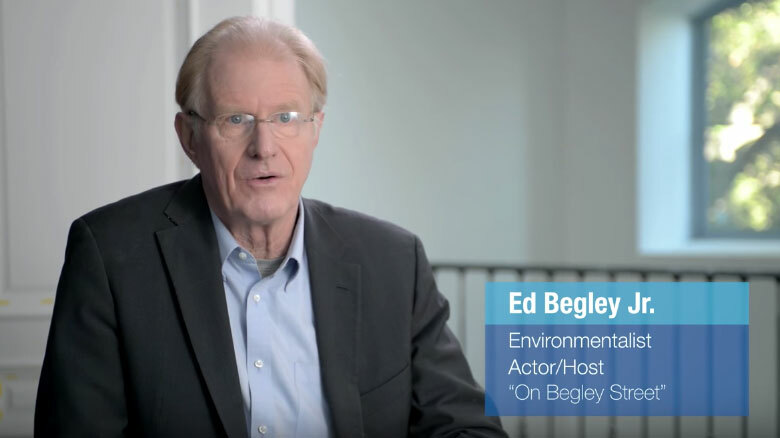 Aiming for net-zero? We have the expertise to help you reach that goal. Locally-owned and operated insulation business since 1991. High Quality Weatherproof Solutions. Since 1991. Four Seasons Insulation Ltd. offers eco-friendly insulation solutions. We work with a wide range of individuals, including homeowners looking to better weatherproof their homes, business owners, and contractors working both on new construction and renovation projects. With our wide range of products we can meet all your insulation requirements in Vancouver and within the Lower Mainland and throughout the rest of British Columbia. Looking for an estimate for your next weatherproofing project? Submit a request. We’ll get back to you as soon as possible. Full-service experience from order, delivery, to installation and inspection. Quality of workmanship in an industry that is used to quick, cheap work. We help with air leaks! 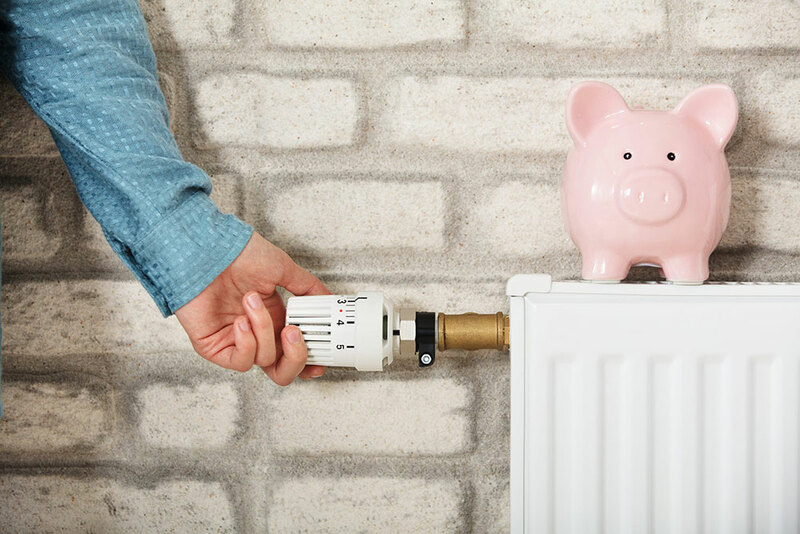 Cut costs and make your home energy efficient. 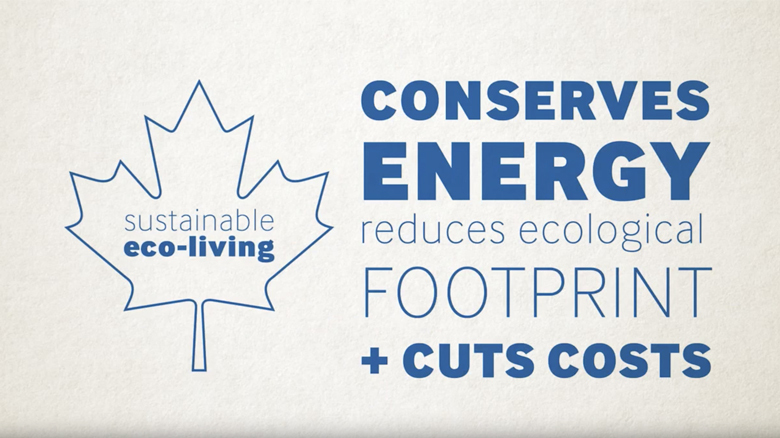 We care about the environment and the next generations. Our staff has received a specialized training in spray-foam and eco-friendly installation alternatives. We are locally-owned and operated family business based in the Fraser Valley. We are part of the community and we care about our neighbours. Excellent access to materials and transportation (e.g. multiple foam-spray vehicles) ensure that we are flexible and able to transport machiniery and crew to hard-to-reach locations. Full-Service Experience: from order, delivery, to installation and inspection. No important information goes missing. Seamless experience, minimal delays. Gold-Circle Member within the insulation industry. Icynene, an industry leader in spray foam, has recognized us as a high-performing foam-spray provider. We provide quality in an industry used to quick, cheap work. Lifetime Warranty on foam spray. That’s how confident we are at our products and work. 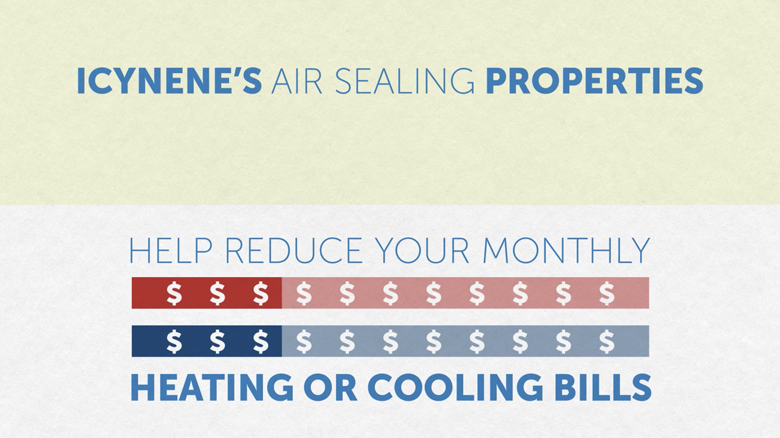 We know that insulation comes at high price, that’s why we provide you a lifetime peace of mind. Right from the first phone call I found them to be friendly and professional. They kept us informed throughout the process and seemed very capable and comfortable with the work. I am really impressed by the company and recommend them very highly. Excellent experience. The guys were careful and polite. They took extra care moving their hoses, which had to run along our garden, to make sure they didn't damage any of our plants. Very professional and friendly. We would definitely recommend them to anyone. I had my insulation installed last year. Four Seasons was great. The blow in for the attic was about the same price as everyone else, but it was with the foam insulation where they were more reasonable. They were in and out quickly and cleanly. My wife said the crew was very professional. Good Job! Add me to the e-mail list. Please leave this field empty. We service all locations throughout British Columbia. 2018 © Four Seasons Insulation Ltd.